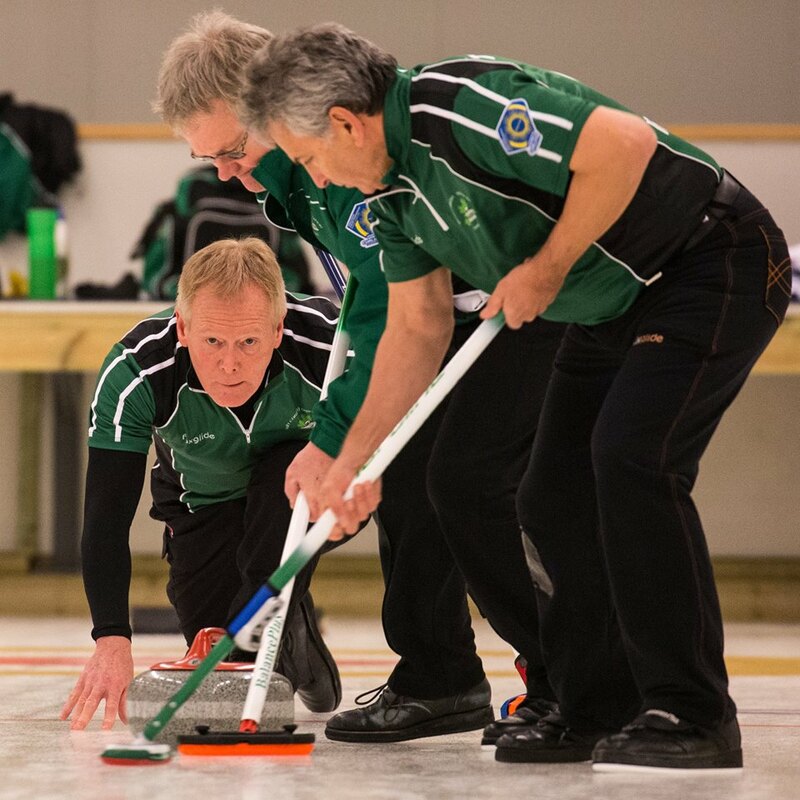 The Irish team, skipped by Peter Wilson, suffered their first defeat against Canada, skipped by Randy Neufeld, in the World Senior Curling Championships in Karlstad, Sweden. Game 4. V Canada. Sheet B. 17/04/16. 6th End. Not our day . Team lose a four to go 1-10 down. Handshakes. Their next game is tomorrow, Monday 18th April, at 12 noon against Slovakia. This entry was posted in Event Blog and tagged Canada, Peter Wilson, World Seniors, WSCC, WSCC 2016 by ICA admin. Bookmark the permalink.